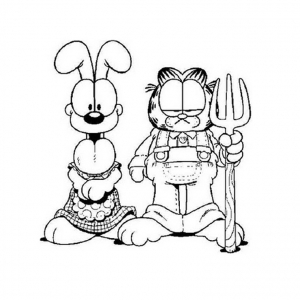 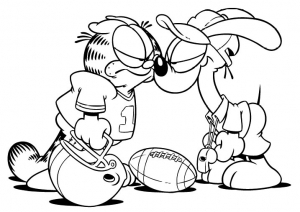 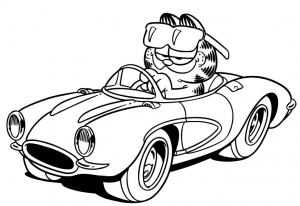 Discover these Garfield coloring pages. 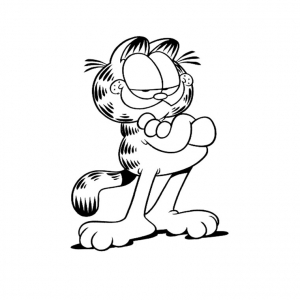 Garfield is an American comic strip created by Jim Davis. 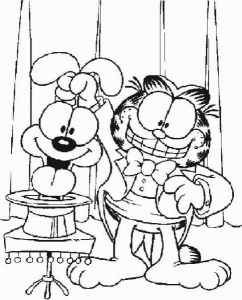 Published since 1978, it chronicles the life of the title character, the cat Garfield.